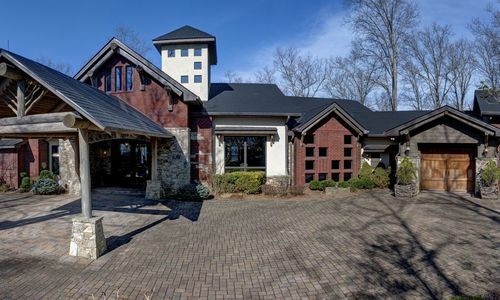 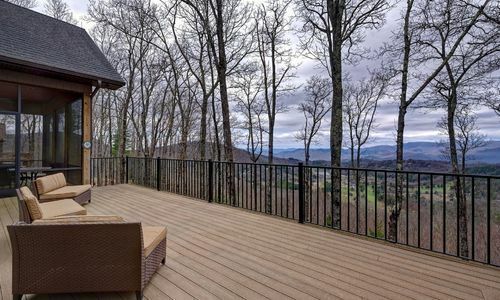 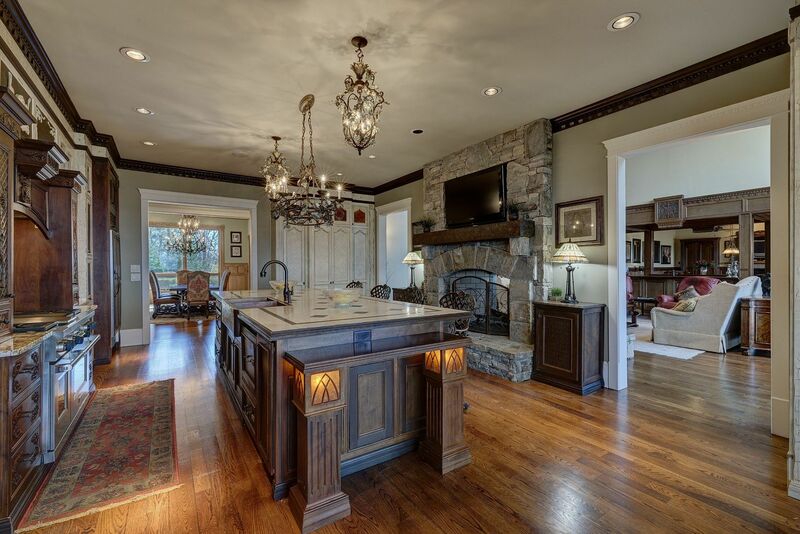 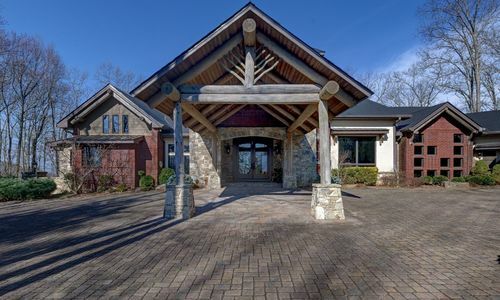 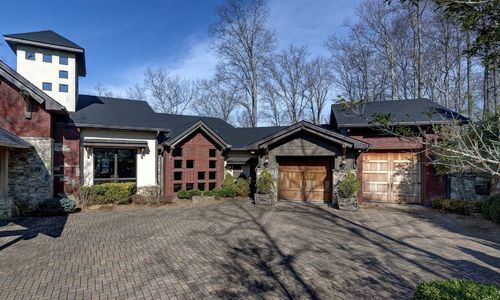 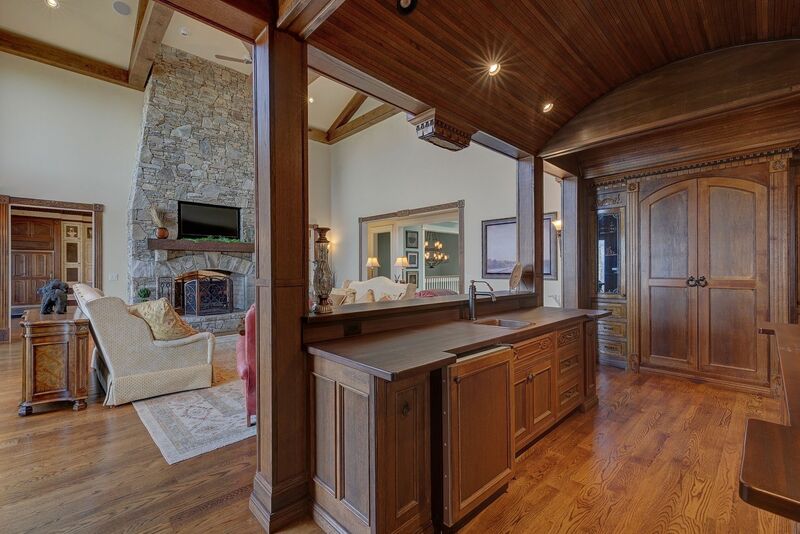 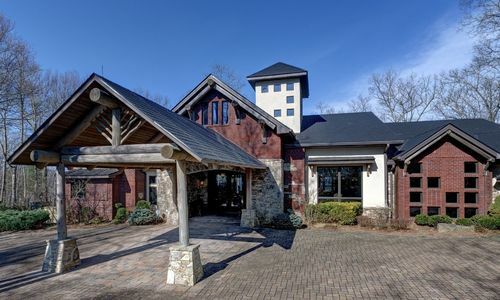 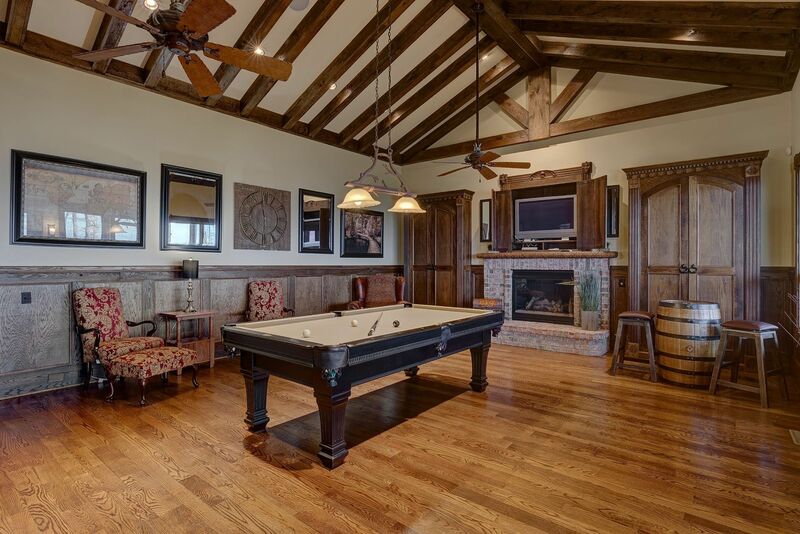 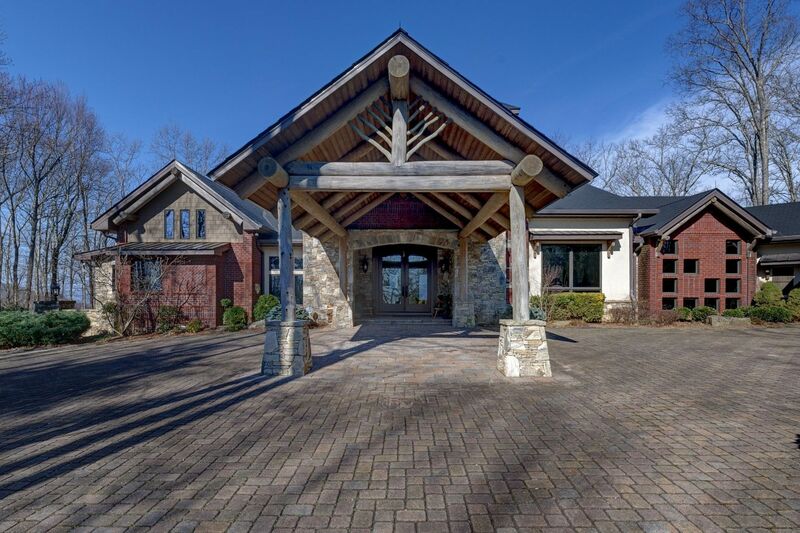 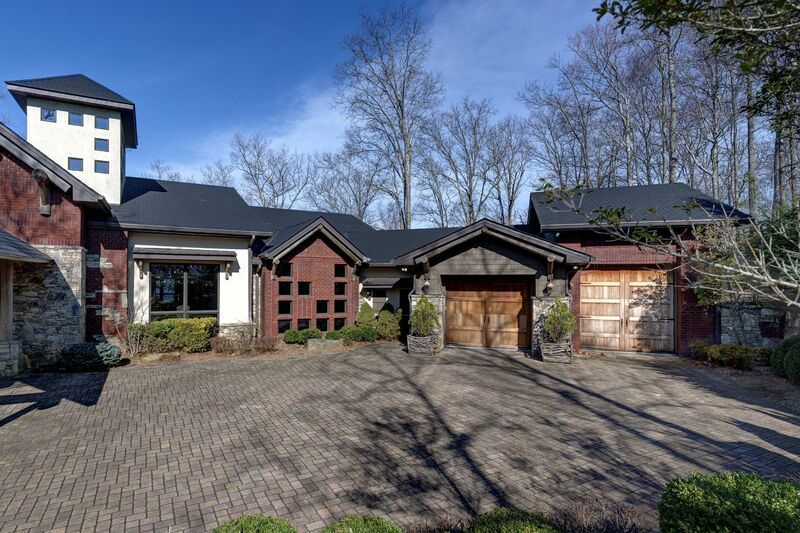 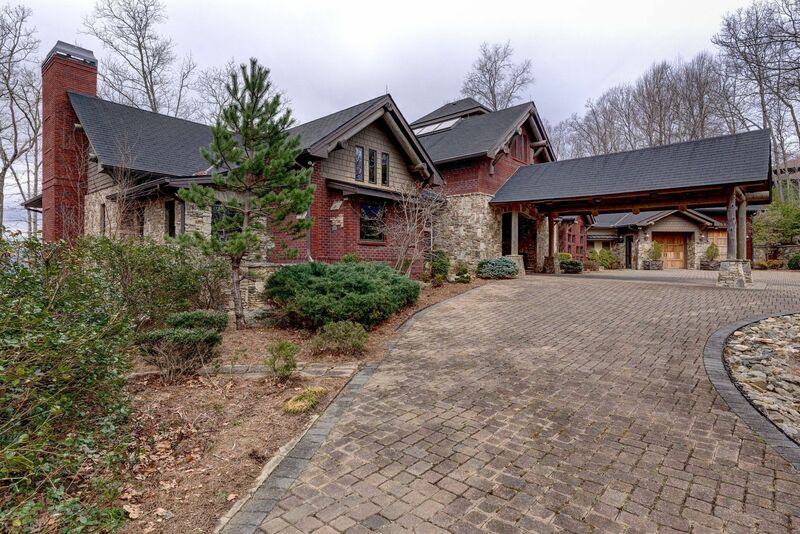 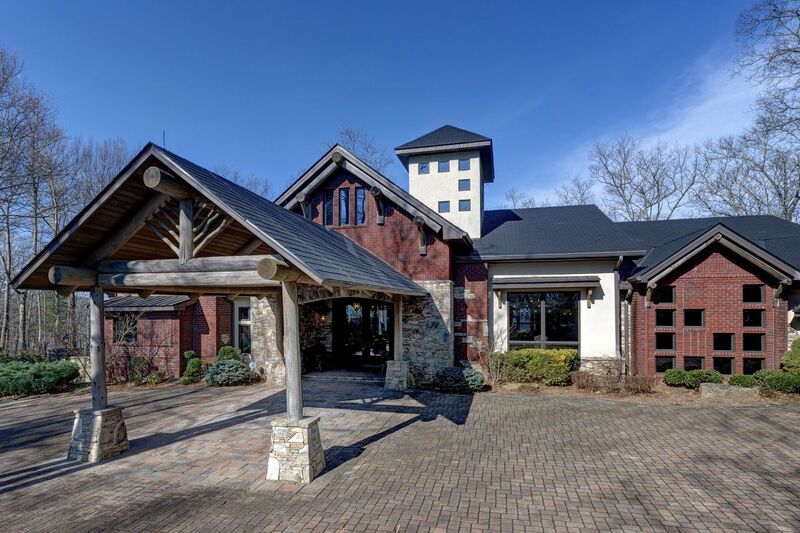 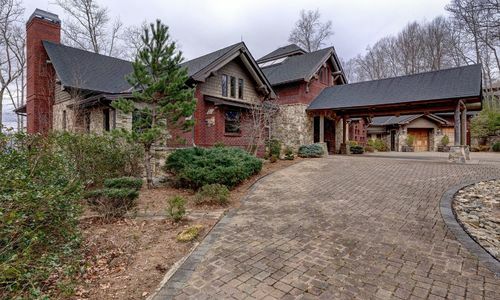 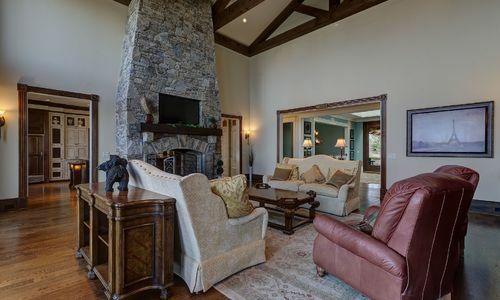 If a luxury mountain retreat is what you seek, look no further than this magnificent custom built home located in the private, gated community of HeatherStone Tops. 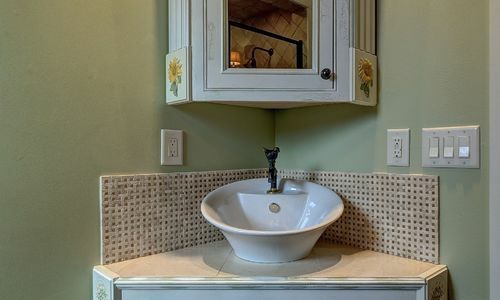 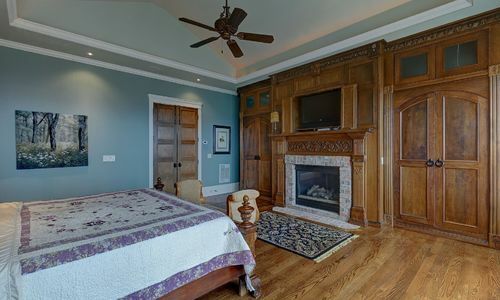 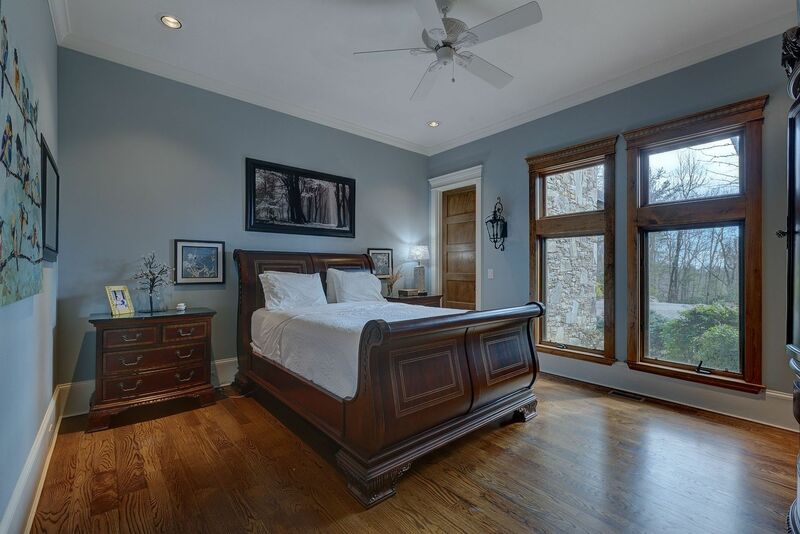 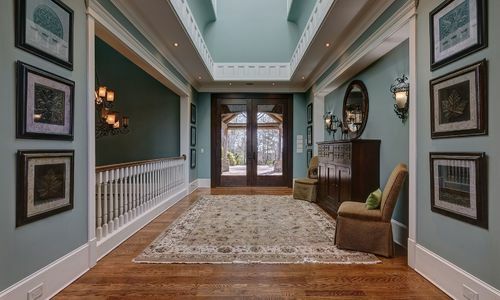 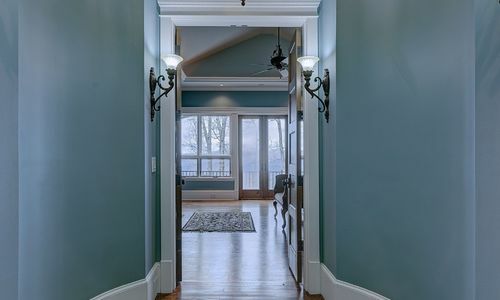 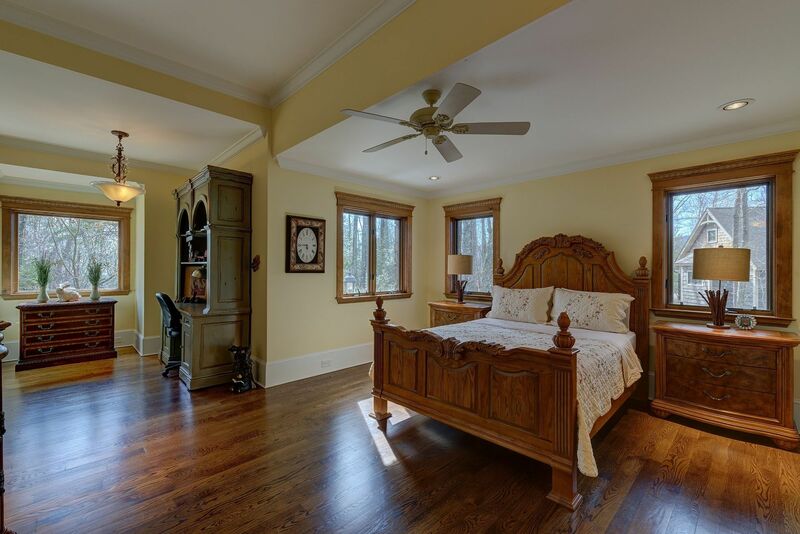 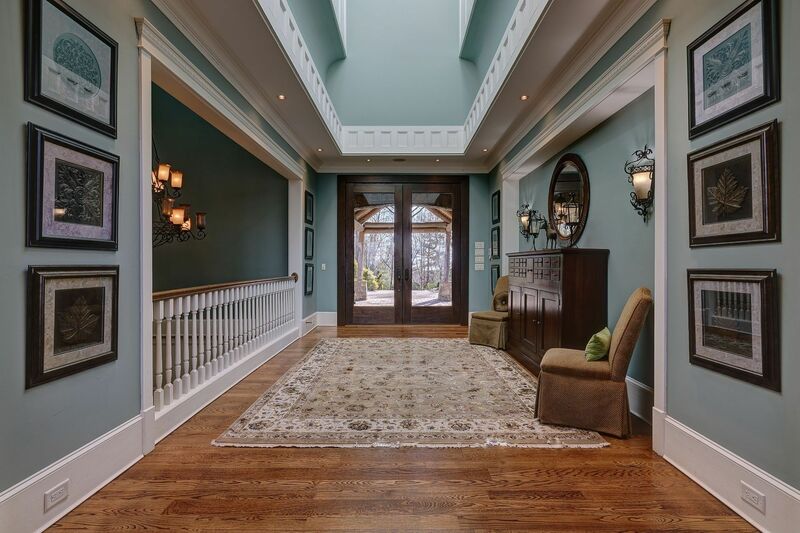 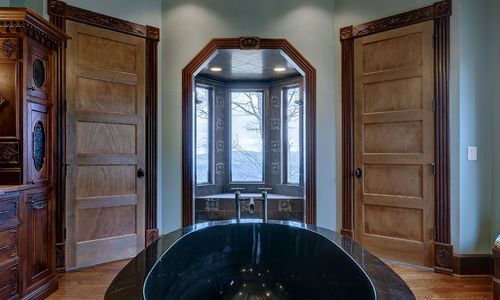 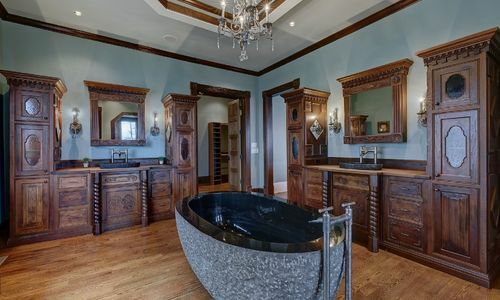 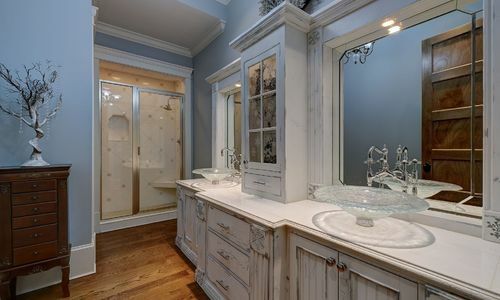 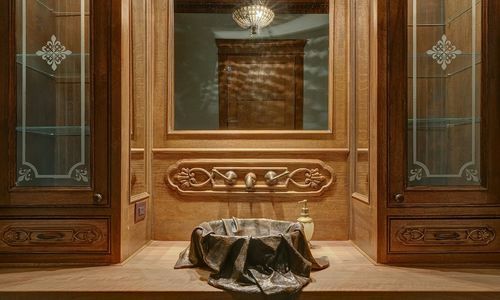 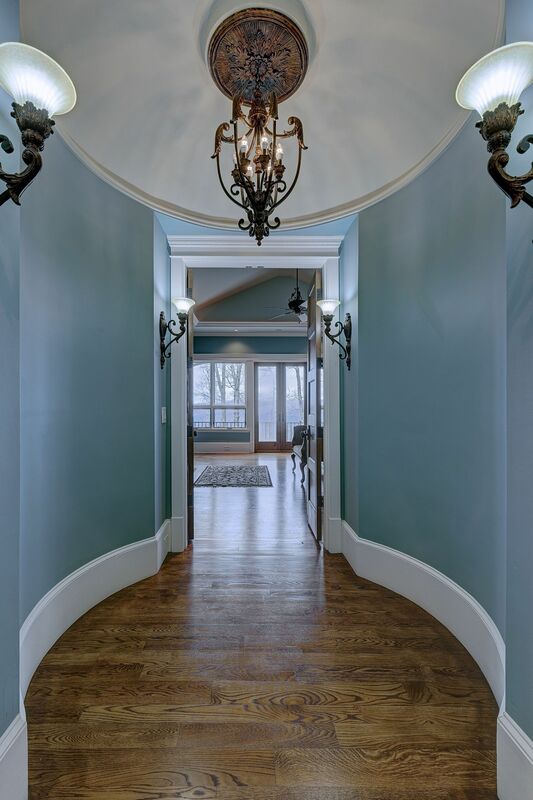 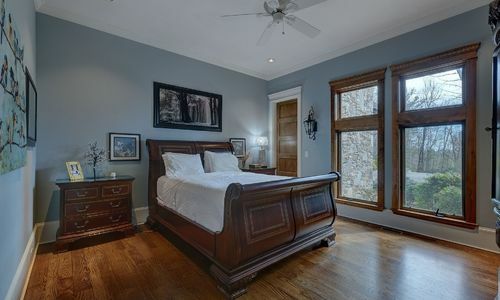 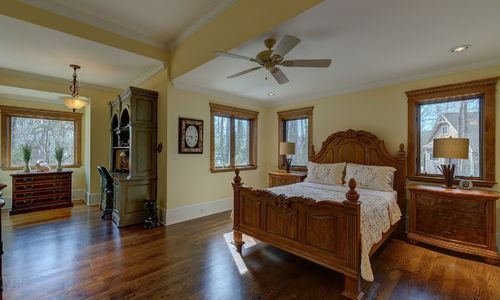 Sitting on just over 4 acres, large and elegant rooms abound this mini estate and surround you with exquisite finishes including hand-carved wood trim throughout. 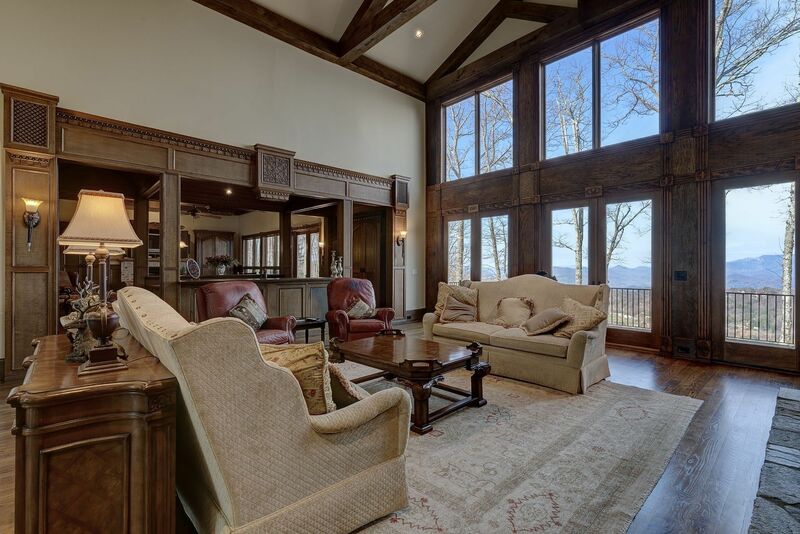 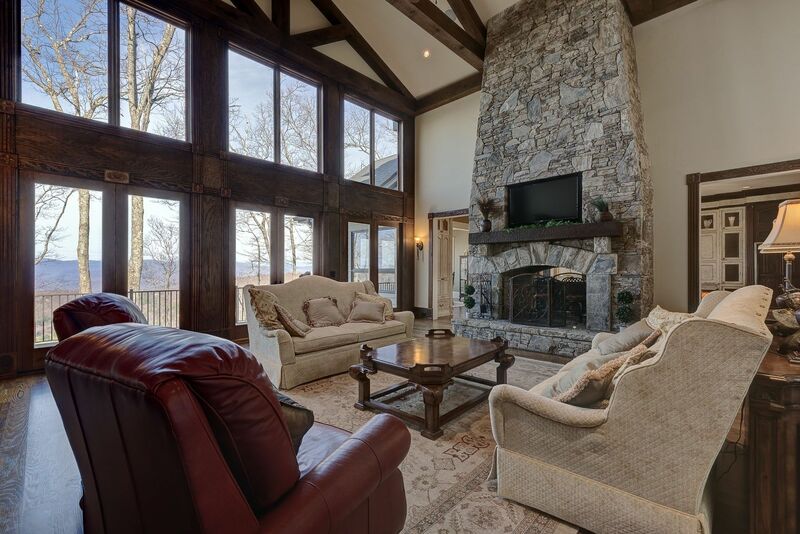 The great room of this stunning residence is graced by soaring ceilings and windows to take in the sweeping mountain and golf course views. 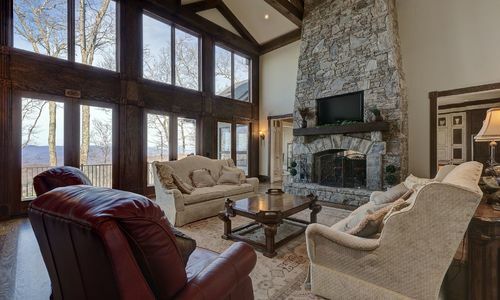 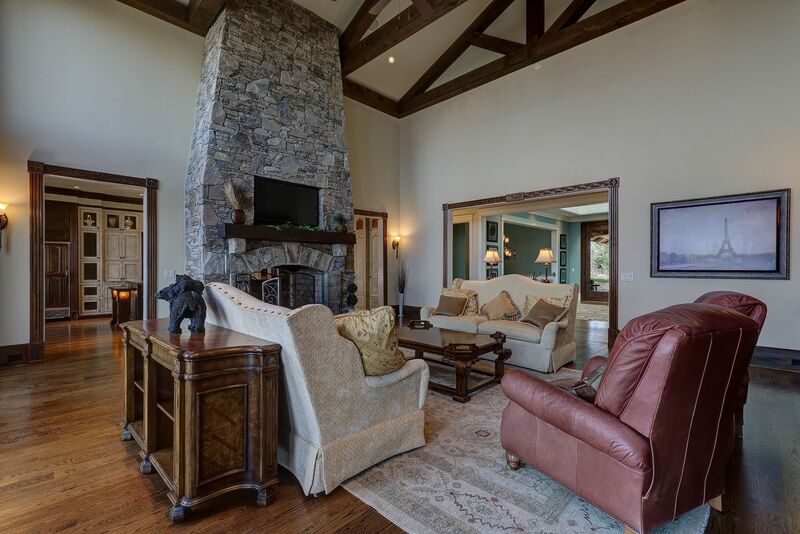 A floor to ceiling stacked stone fireplace opens to both the great room and the kitchen, providing warmth on cool fall evenings and cozy ambiance to any gathering. 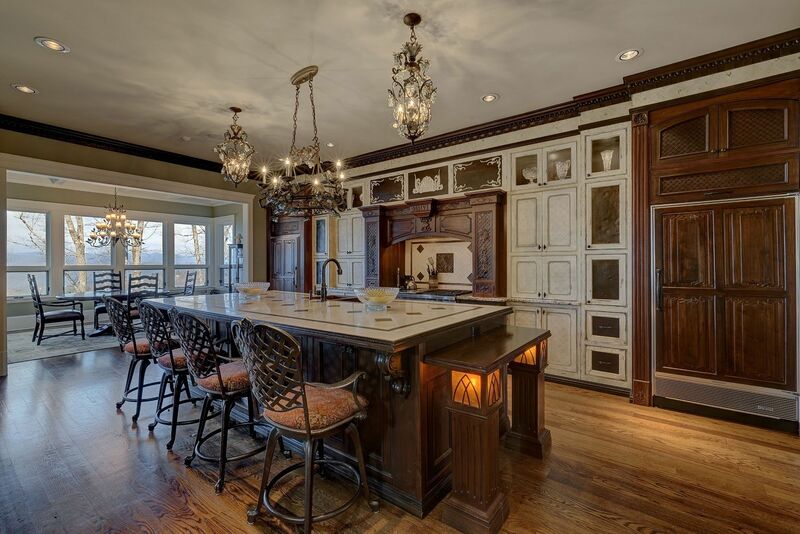 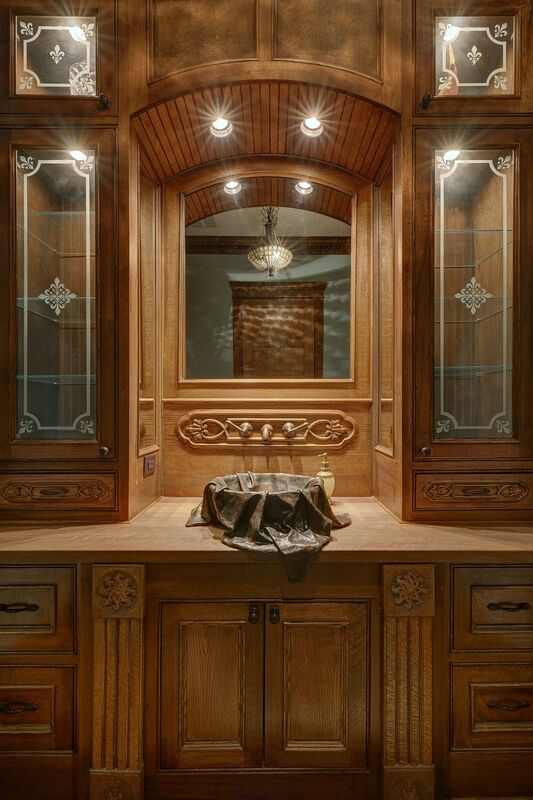 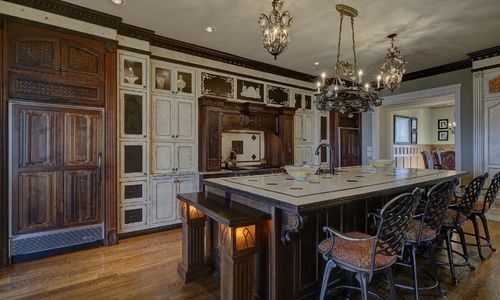 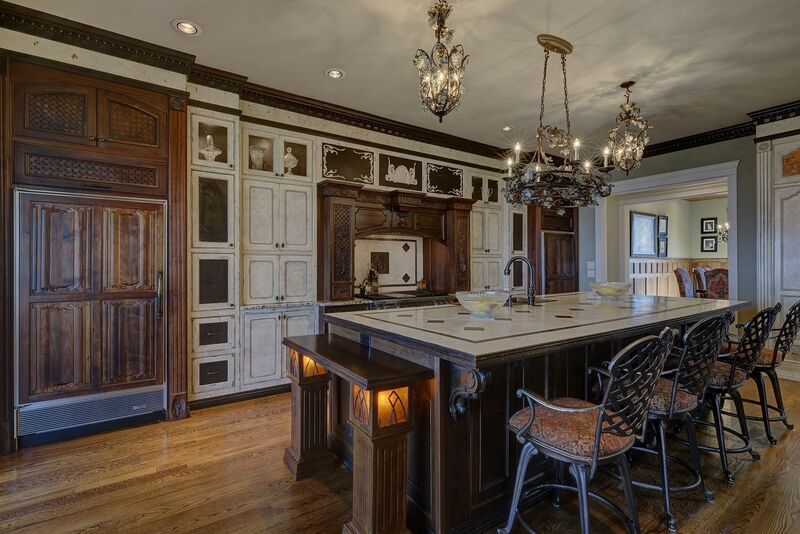 The beautifully designed gourmet chef’s kitchen boasts custom cabinetry and woodwork inspired by the craftsmanship found at the Biltmore Estate. 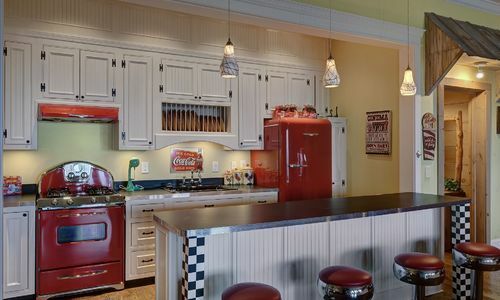 With large built in refrigerator and freezer, professional Wolf gas range and oversized custom island with seating, you will have plenty of room to prepare a meal for two or a party for 100. 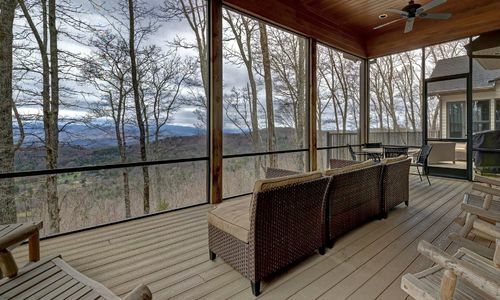 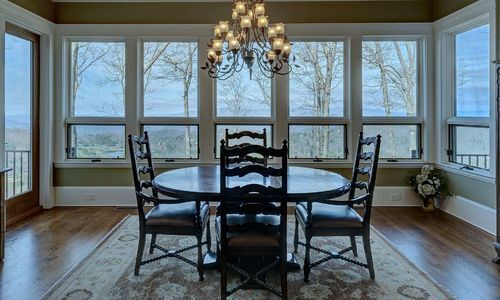 A breakfast area filled with windows completes the kitchen and provides gorgeous views of the surrounding mountains. 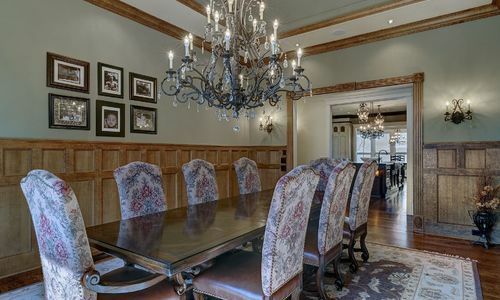 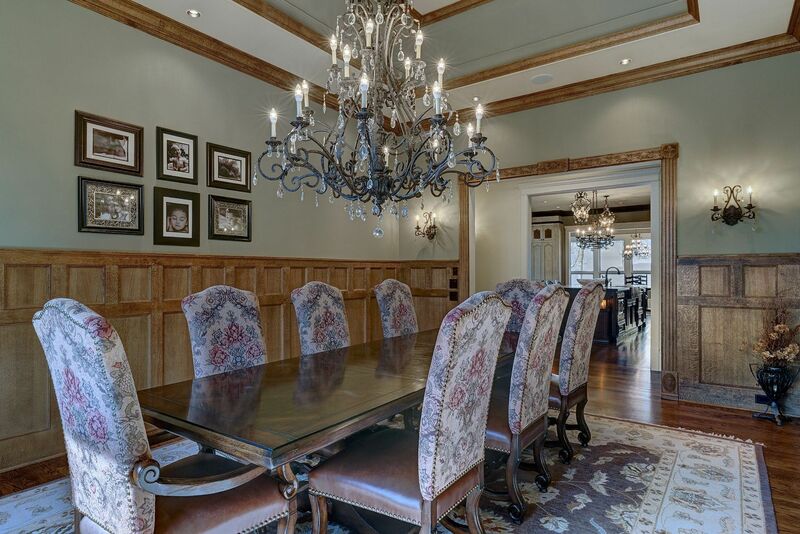 A stunning formal dining room provides the perfect place to host an elegant dinner party. 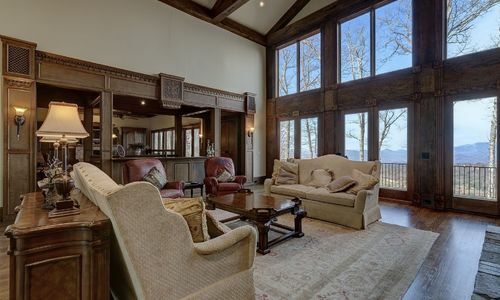 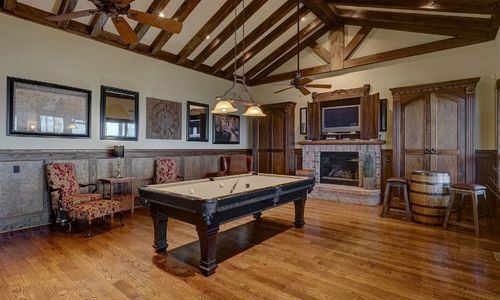 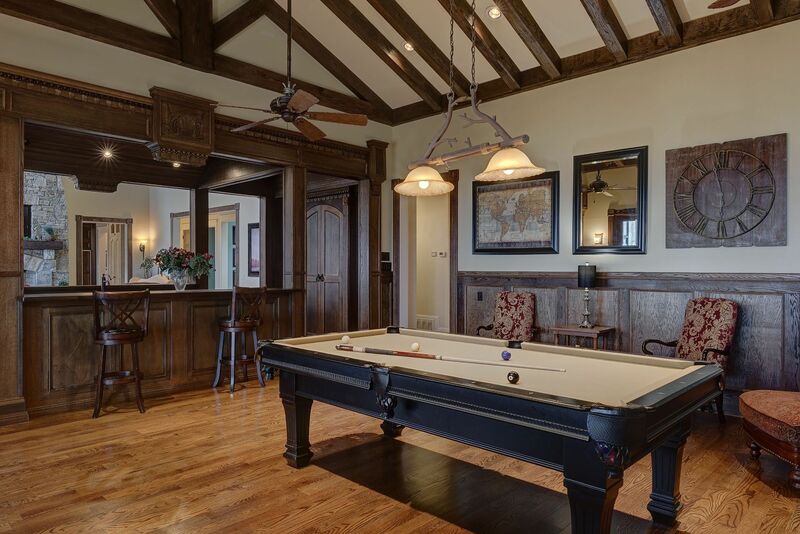 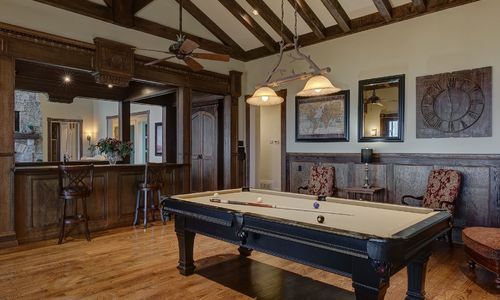 A handsome wood paneled bar area separates the great room from a study/billiard room with beamed ceilings and another fireplace. 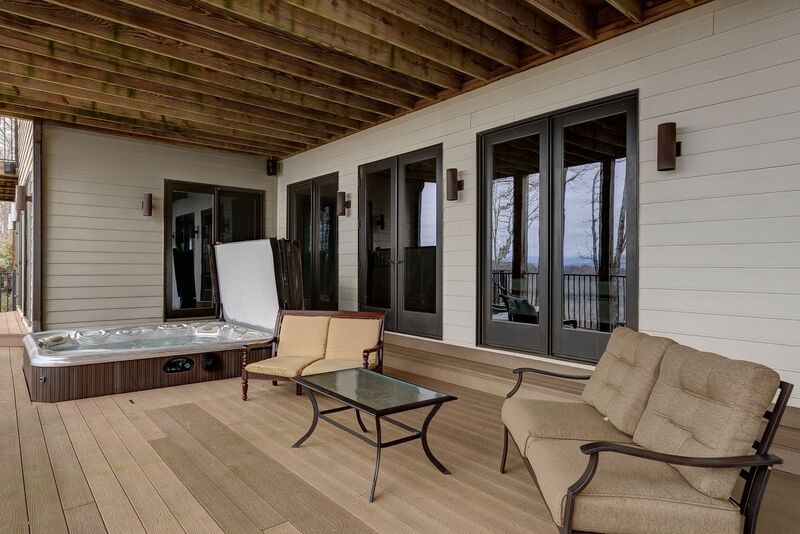 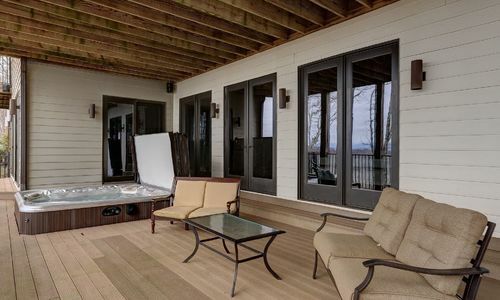 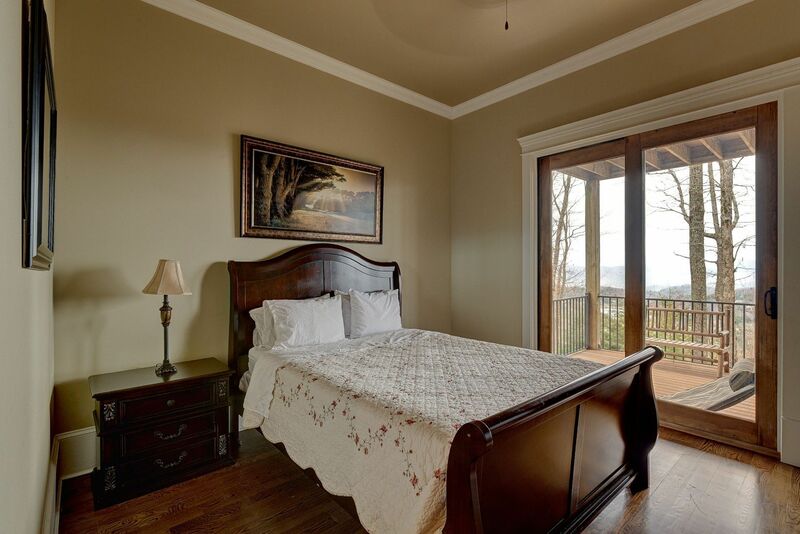 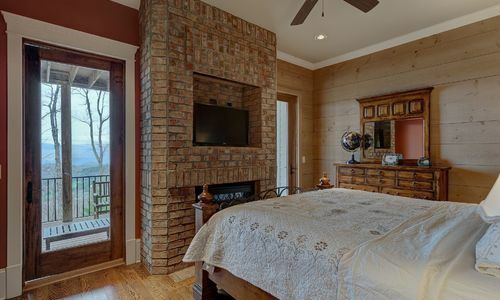 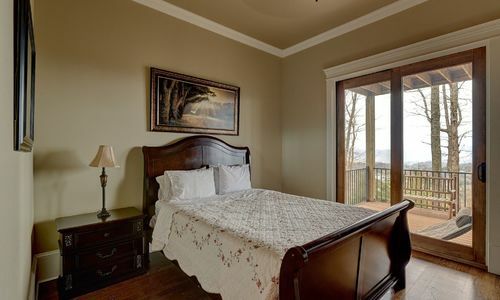 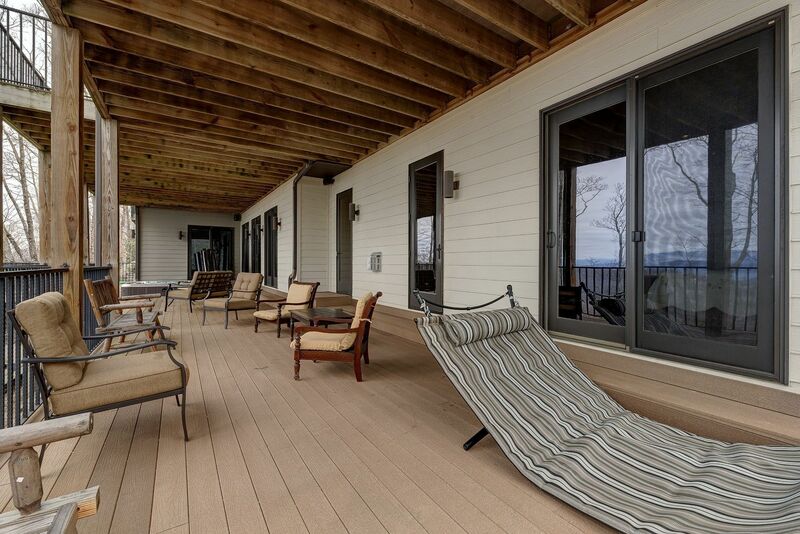 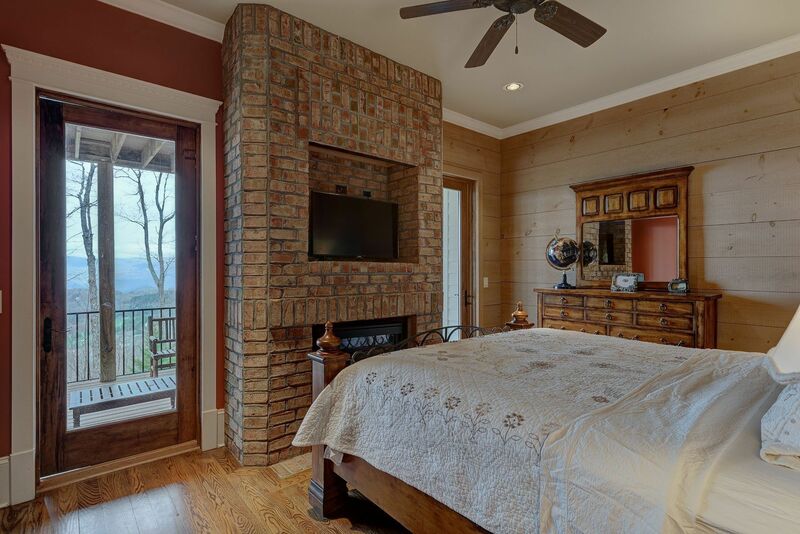 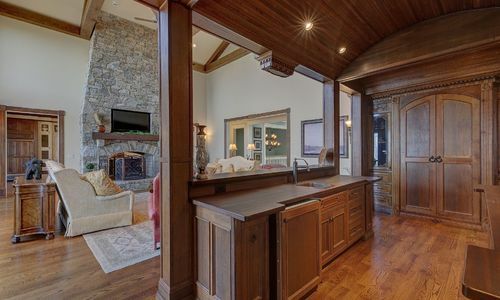 The main level also features a spacious master suite with custom wood built-ins, a fireplace and spectacular views to the mountains as well as large master bath with hand-cut marble soaking tub, walk-in shower, and expansive closet. 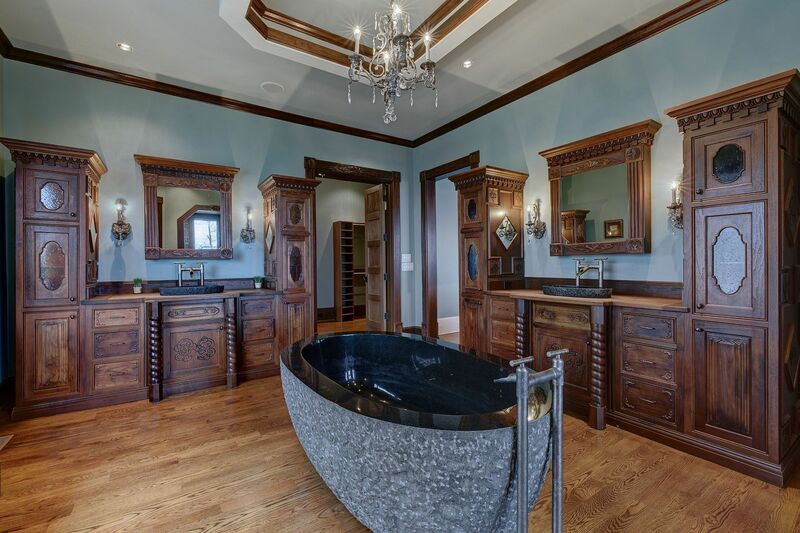 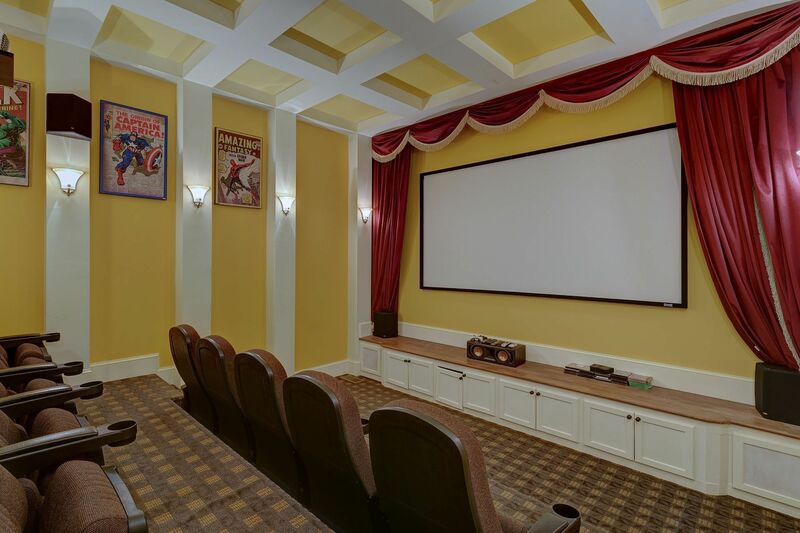 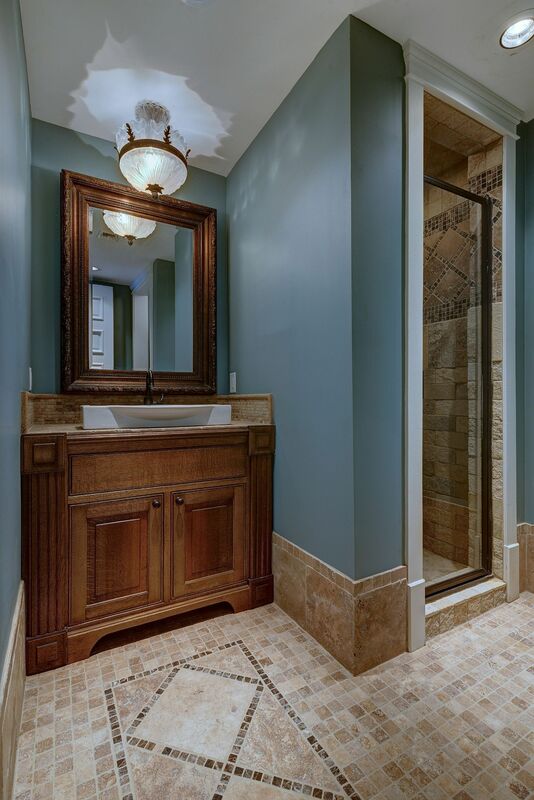 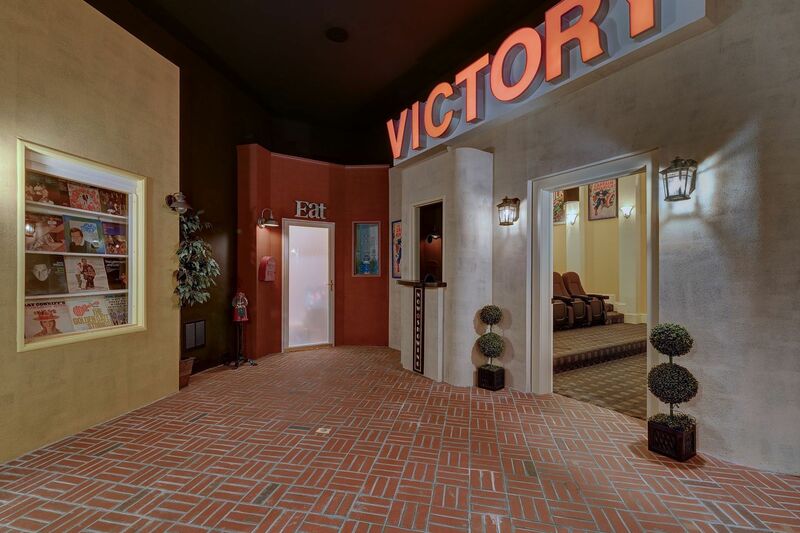 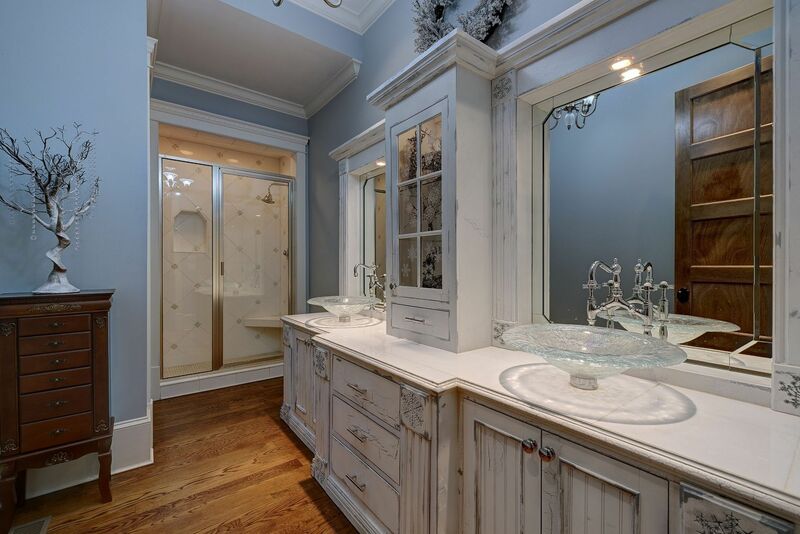 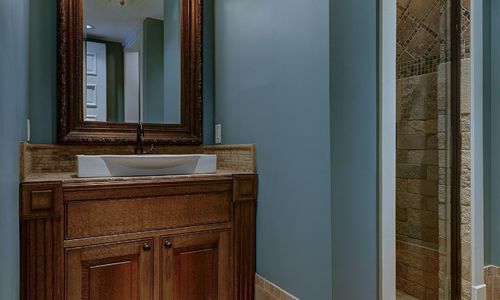 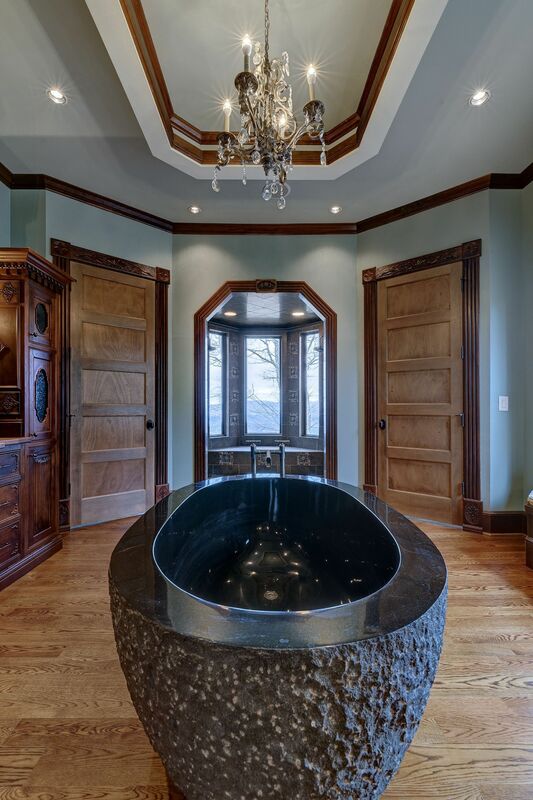 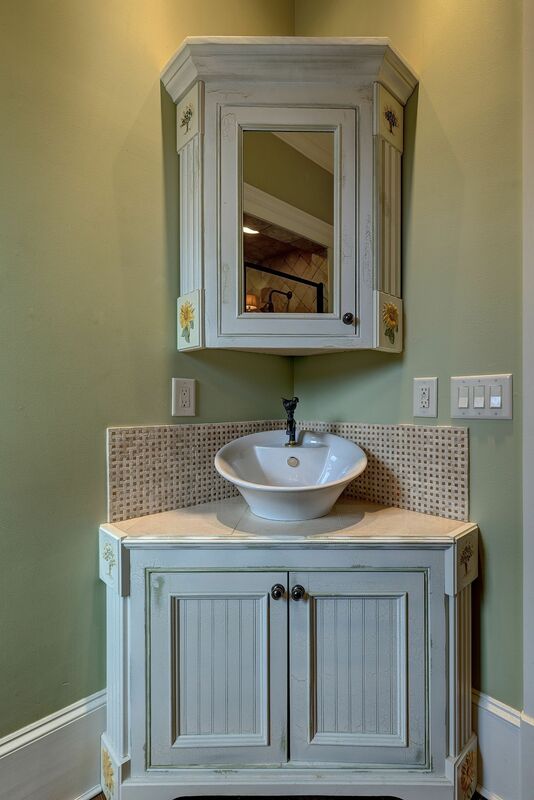 The main level is completed by two additional bedrooms with ensuite baths, a half bath with beautiful custom copper sink, and a large theater room. 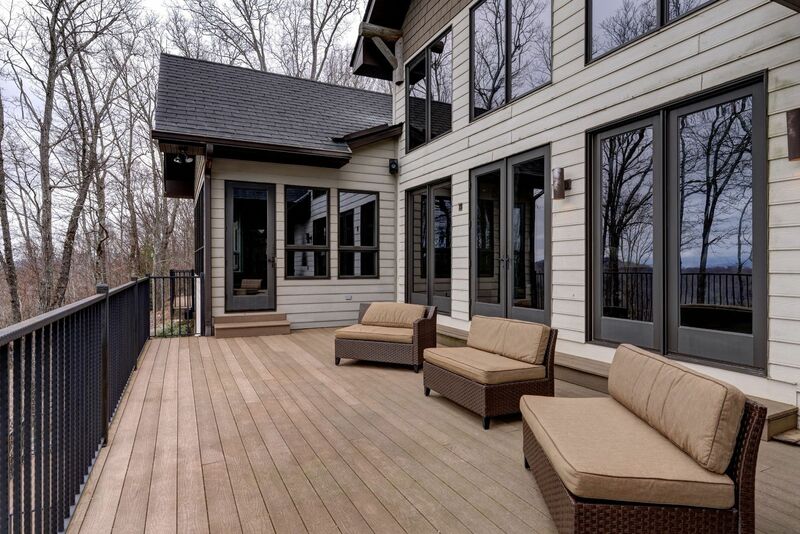 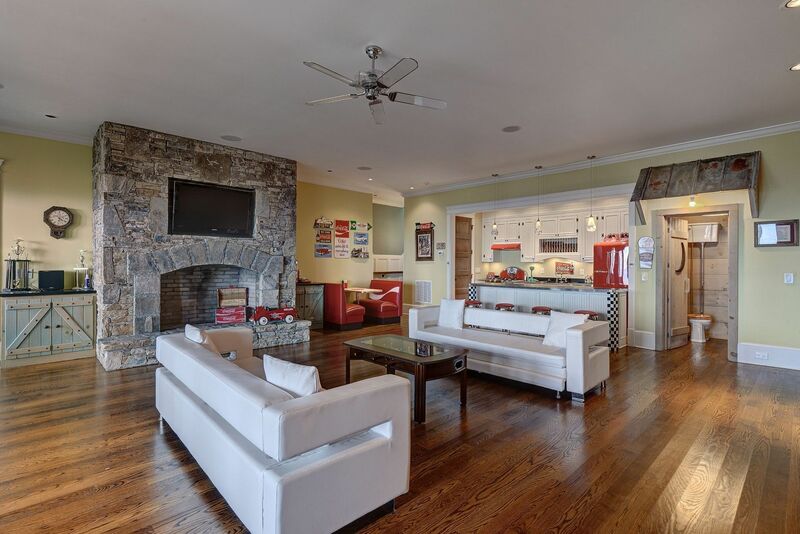 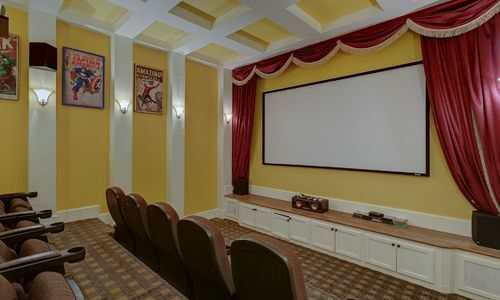 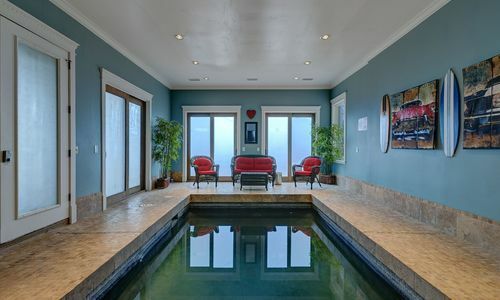 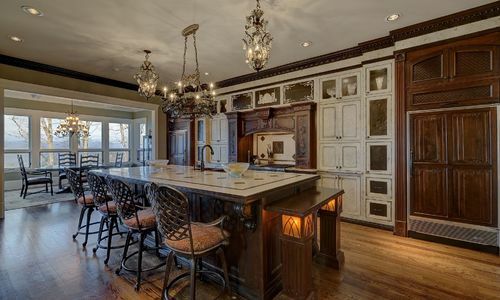 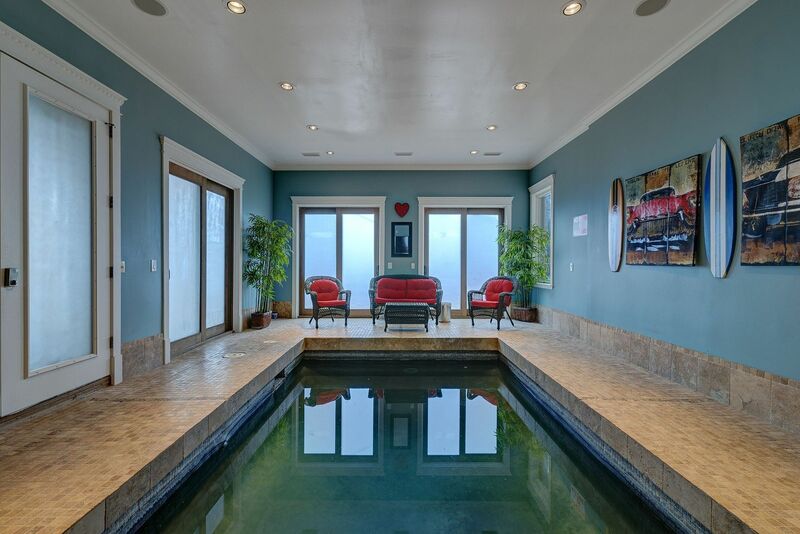 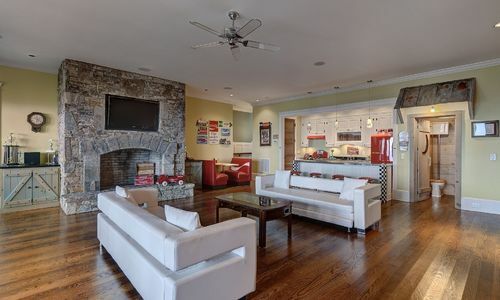 The lower level of this home is designed perfectly for entertaining. 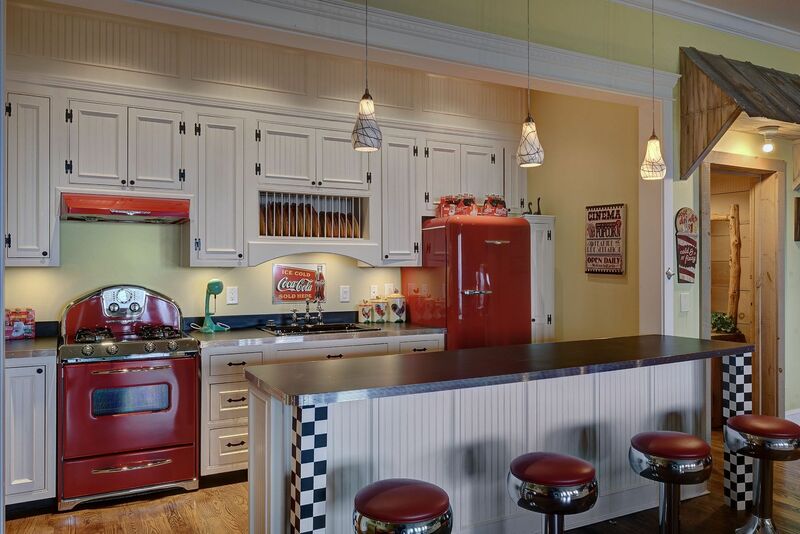 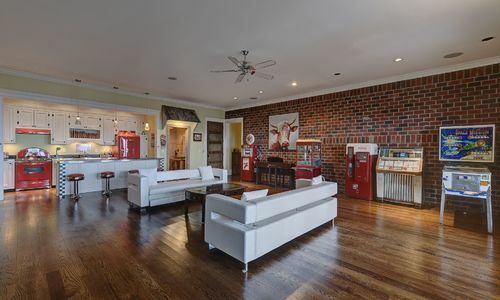 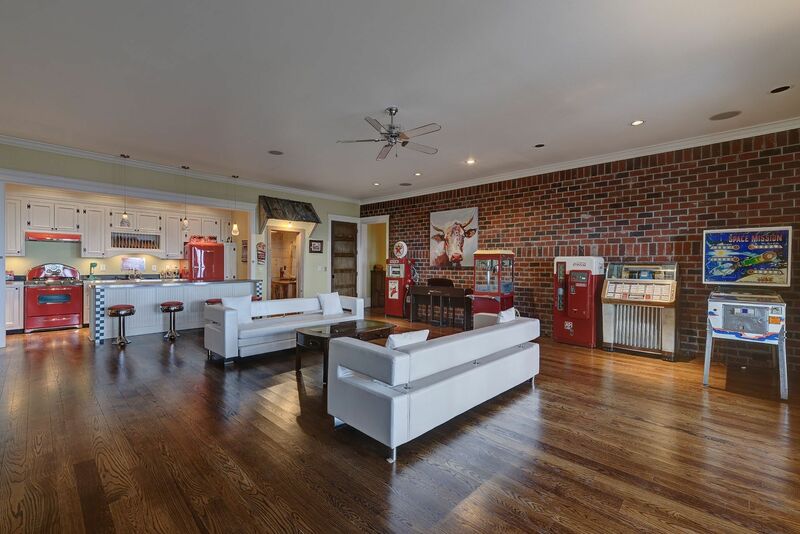 There you will find a full 50’s style retro kitchen, living area with fireplace, indoor swimming pool, covered deck with hot tub and two addition bedrooms with ensuite baths. 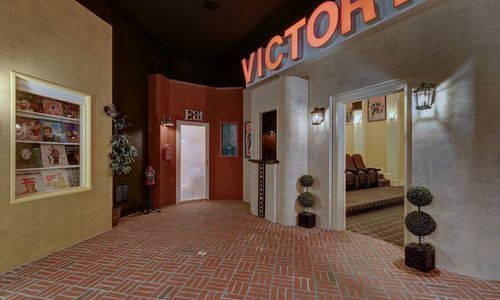 Also offers an elevator and full generator. 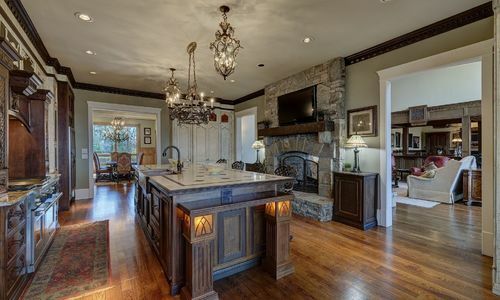 Come Home to Heatherstone Tops! 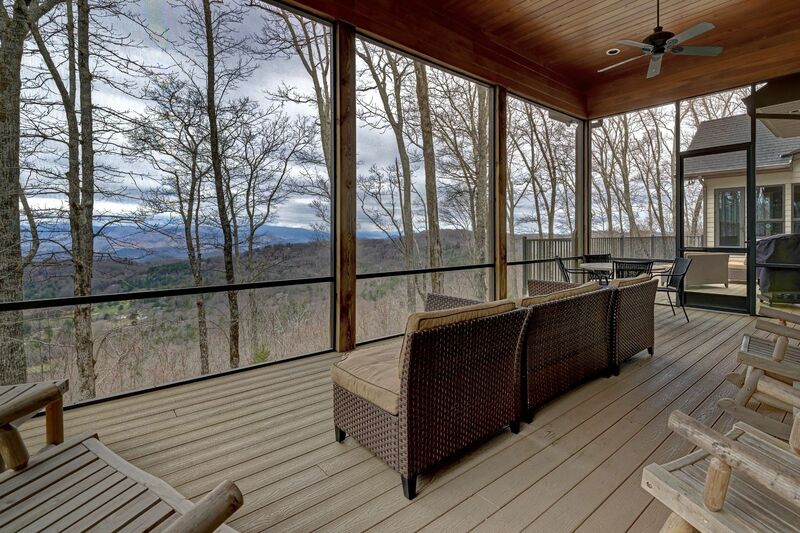 Nestled amongst the lush forest in the Blue Ridge Mountains is the hidden jewel of Heatherstone Tops. 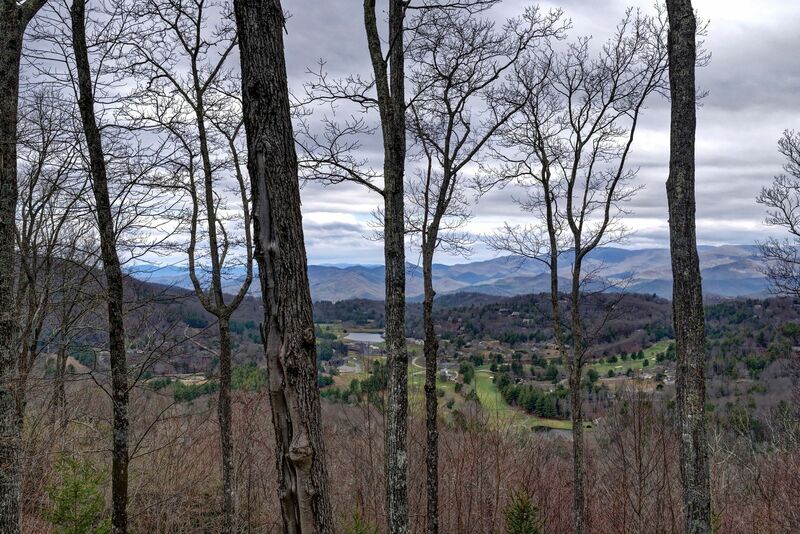 Offering breathtaking views of the surrounding mountains and the privacy and security of a gated community, Heatherstone Tops is the perfect setting for your mountain retreat. 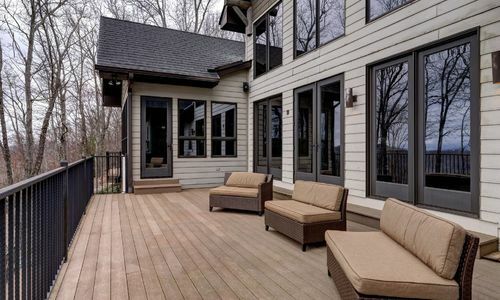 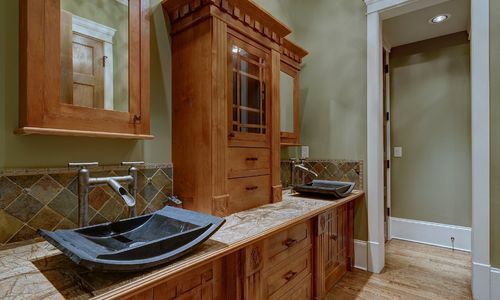 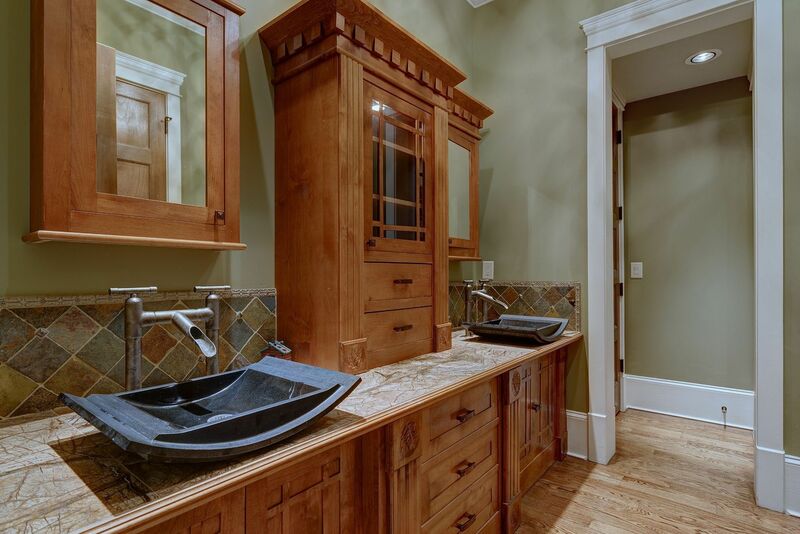 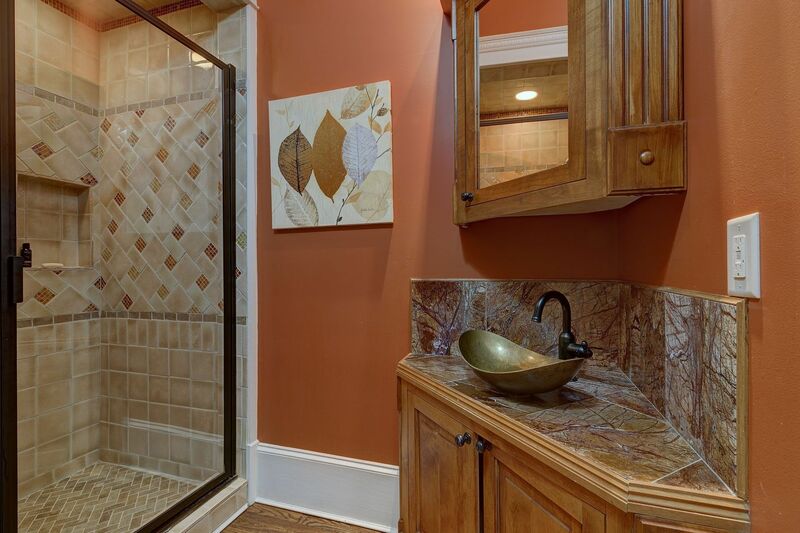 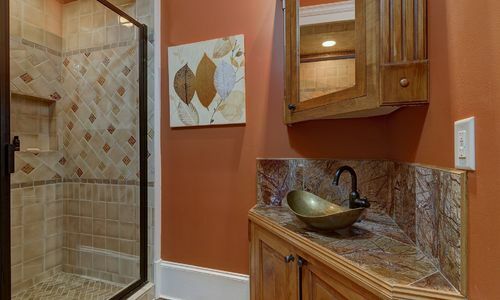 Conveniently located 20 minutes to Highlands NC on the Atlanta side and 2.5 miles from Sky Valley Country Club, this lovely community offers a tranquil getaway and easy access. 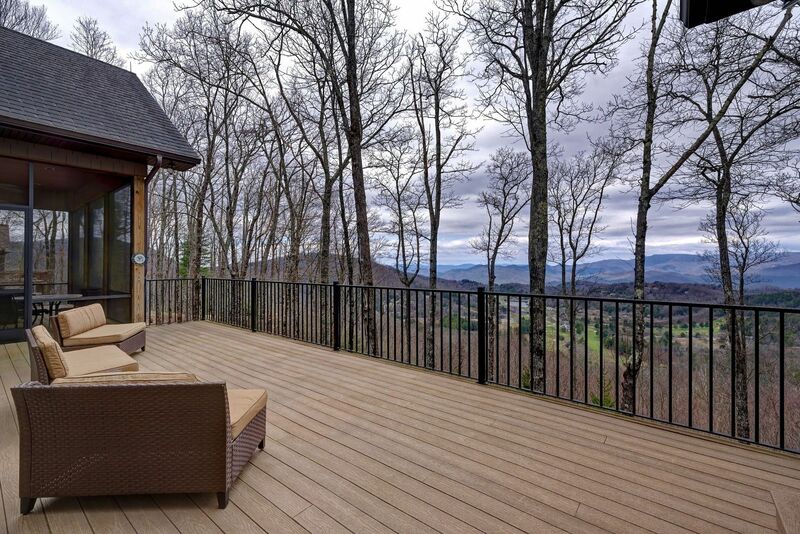 Take in the splendor and beauty of the magnificent views and enjoy the cool mountain breezes as you relax on your deck, yet be moments away from world class dining, shopping, golf, a wealth of outdoor activities and cultural events. 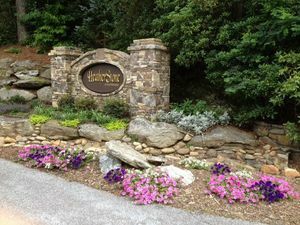 Heatherstone Tops is a community of only 28 homes with paved roads, a gated entrance and a community water system. 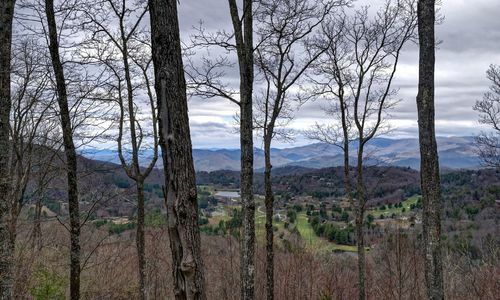 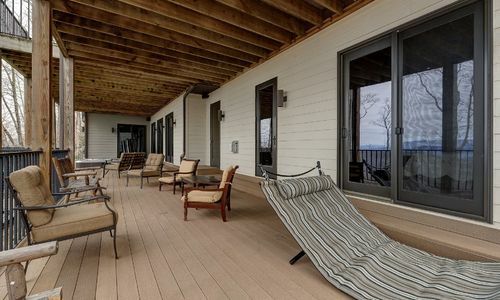 At an elevation of approximately 3,800 feet, you will have the benefits of the cool mountain climate with summer days rarely climbing above 80 degrees. 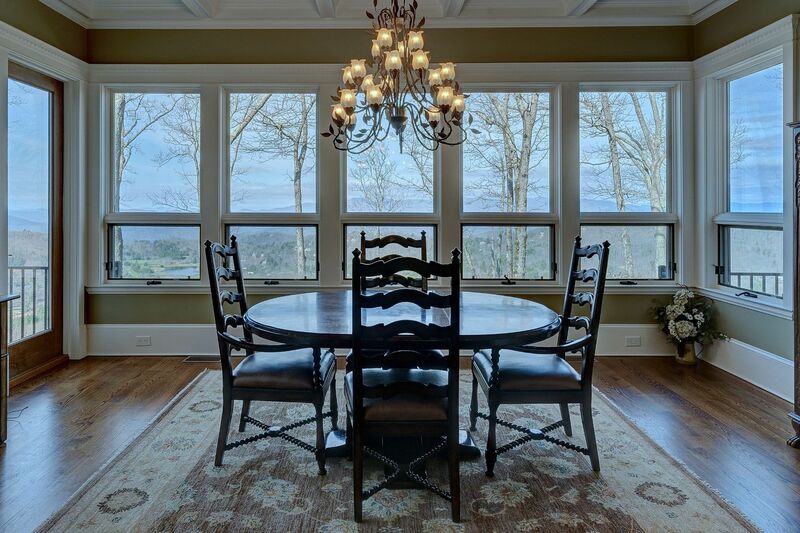 Don’t miss your opportunity to get in on the secret and come home to Heatherstone Tops!